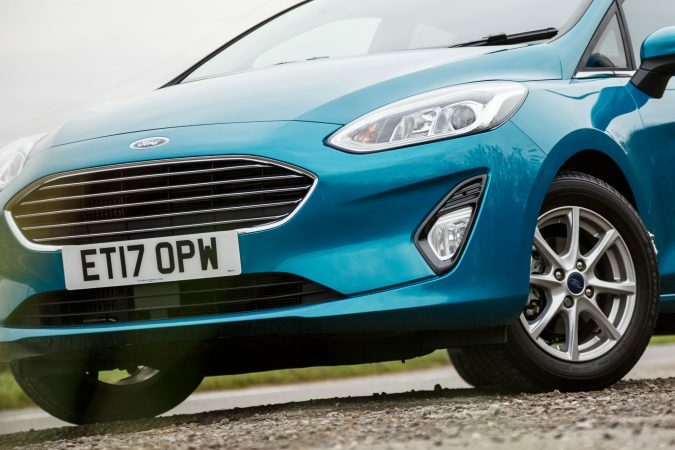 It looks nothing special but the hexagonal front grille keeps pace with Ford’s identity. It’s not as stylish as a French model but it definitely looks better than the Citroen C3. Above all, the Fiesta is not flashy but it is a nice reliable car. The interior has soft touch material and it’s driver focused. 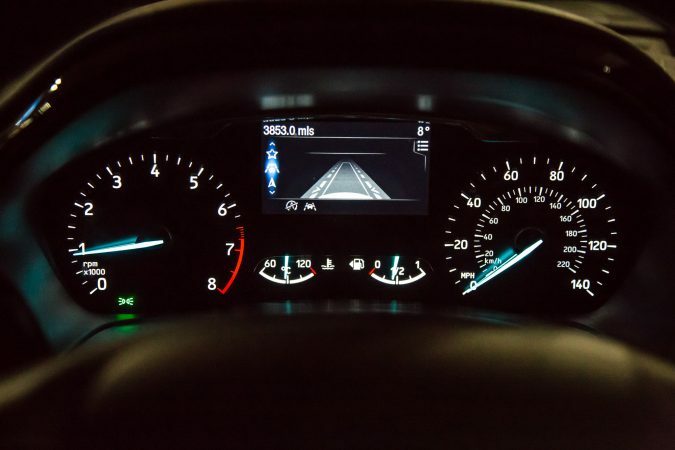 The controls are within easy reach and the steering wheel could operate with less buttons. 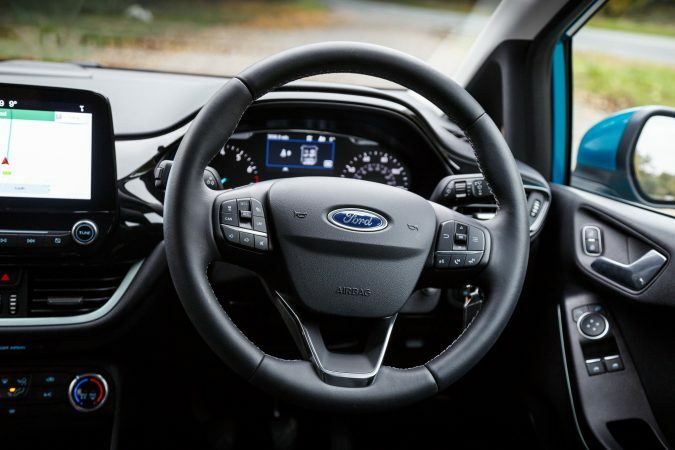 Likewise, the 6.5″ horizontal touchscreen in the middle of the dashboard is a plus point for the Fiesta. It’s important to point out that we’re testing the Zetec trim, that also comes with six speakers. You also get the Ford SYNC3 infotainment system. 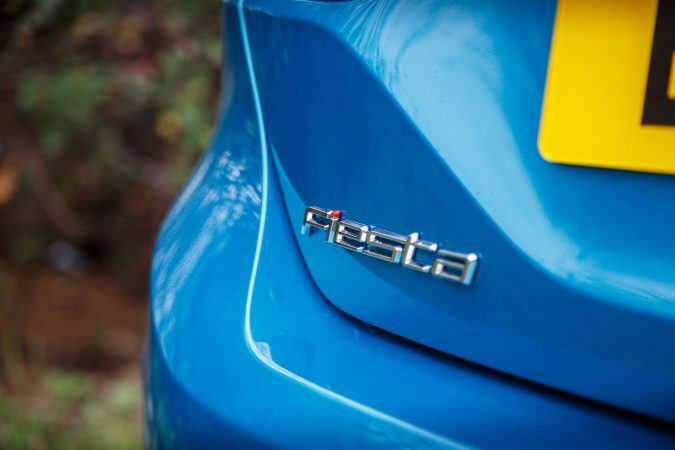 The most fun part of the Ford Fiesta Zetec Ecoboost is actually driving it. 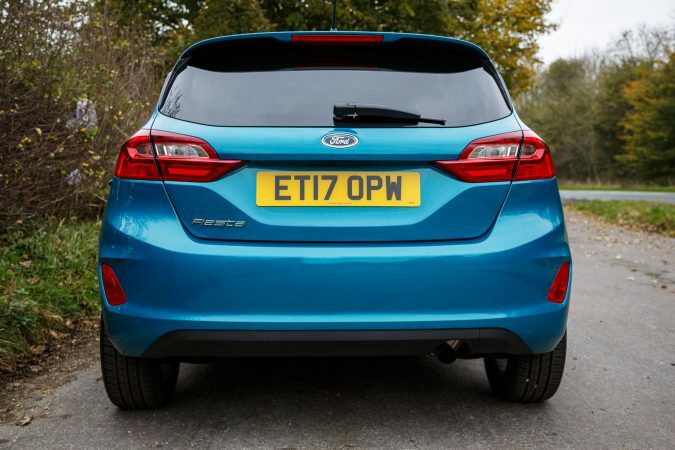 This small hatchback drives smoothly, just like a Ford. 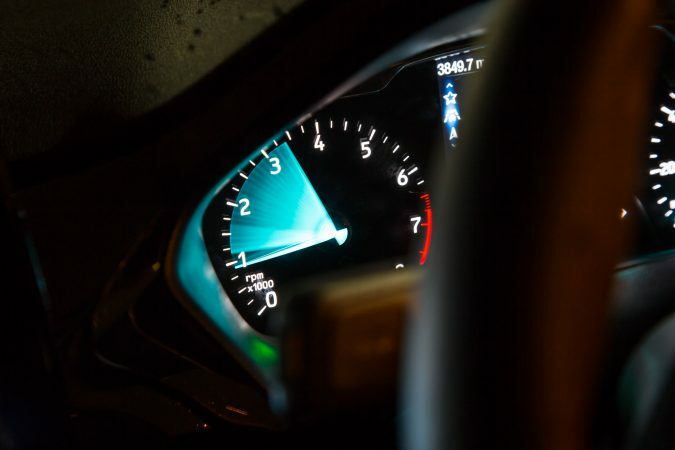 The engine starts to wake up at 1,400 RPM and you have to rev it up to have a good sense of this turbo engine. 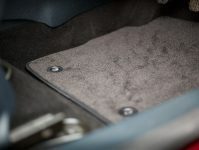 The noise doesn’t invade the cabin so you can drive in silence under normal conditions. The steering is responsive and precise so you don’t have to apply so much force on the pedals. It’s coupled to firm suspension, which helps with the cornering, and it doesn’t lose its comfort. It also has good tyre grip and low body roll. 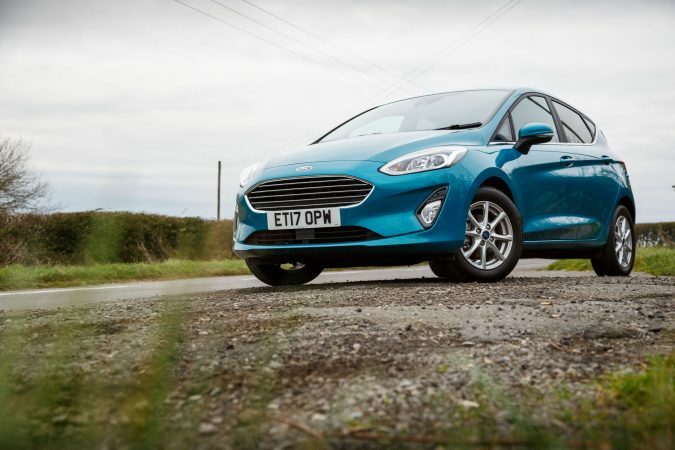 The Ford Fiesta has a 1.0-litre inline-3 EcoBoost that delivers 99 bhp and 170 Nm of torque. All of that is managed by a 6-speed manual gearbox. 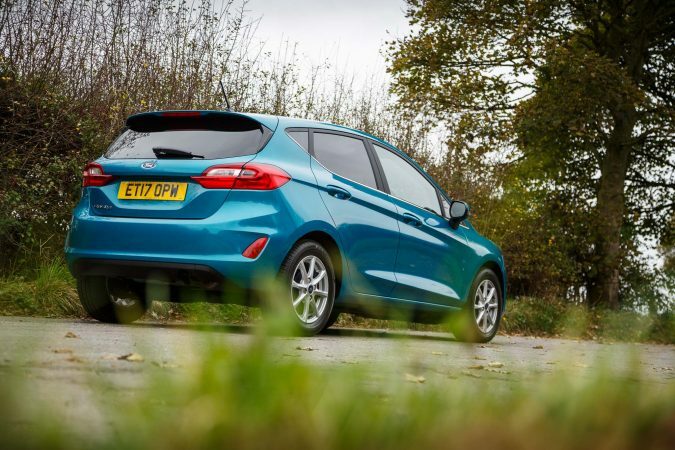 This powertrain makes the Fiesta go from 0-62 mph in 10.5 seconds – that is pretty good for a small 1.0-litre engine. The top speed is 113mph. For a small car, the Fiesta does a great job. No wonder it’s the best-selling car in the UK. It is very practical, with a combined economy of 65.7 mpg and C02 emissions of 93 g/km. Not to mention, the boot volume has 303 litres with the rear seats up and 984 litres with the rear seats down. It also includes the latest safety technologies such as lane keeping assistance, ACC, Active City Stop and others. Ford expects that the version with the three-cylinder turbo will be the most popular choice. 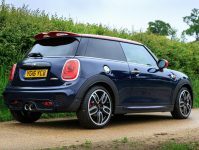 This will make it the car to beat for its rivals like the Vauxhall Corsa. 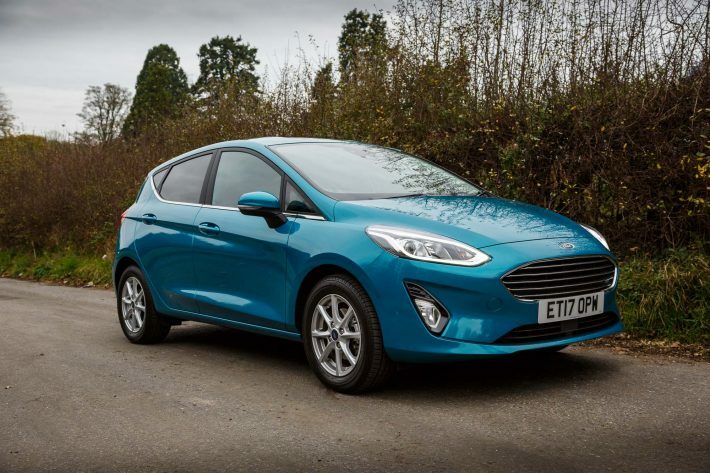 The Ford Fiesta Zetec Ecoboost is available from £15,445, but for £1000 more, you can get one with an 8” touchscreen, and a Bang & Olufsen sound system with ten speakers.